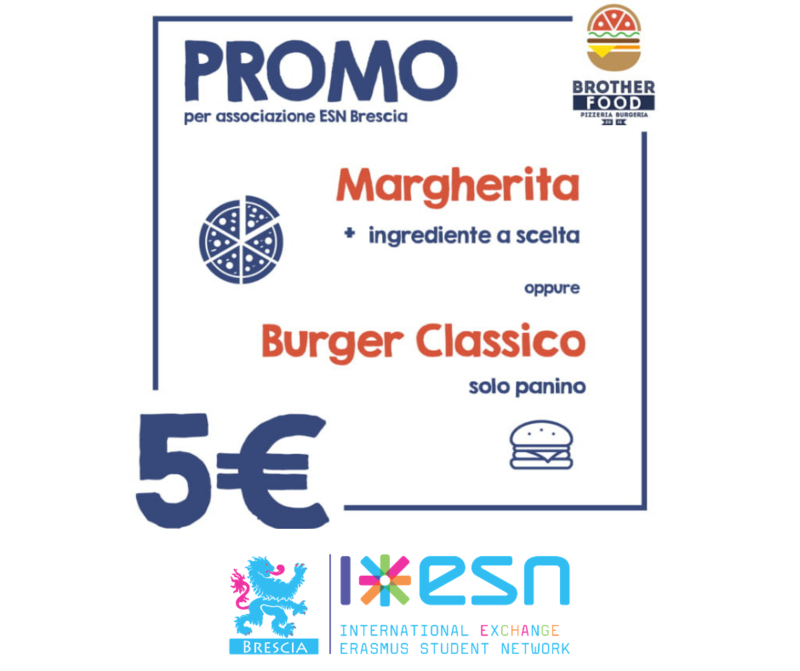 Pizza and Burger with special esn price. Show your esn card to get special ESN only prices. - Pizza margherita plus one toping for 5 euro only.